 Well Daily is a health and wellness website founded by holistic nutritionist Brianna Persall. The goal of Well Daily is to provide accessible, thoughtful and inspiring content, based on the philosophy that eating well and feeling good should be simple. So in order to keep it simple, we share advice, tips, and recipes that people can actually use in their day-to-day life, along with new insights on health and wellness trends, and our favourite healthy restaurants and fitness spaces. 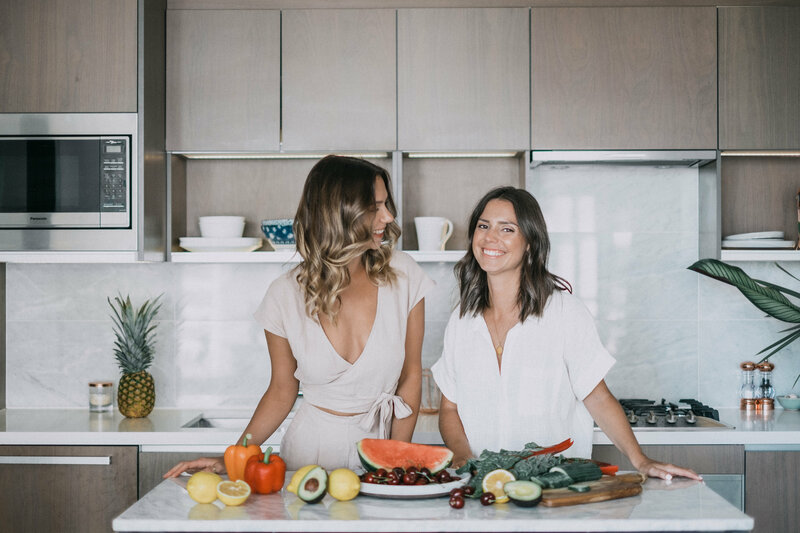 Well Daily was created in order to offer a platform where we, along with other health and wellness industry experts could share our knowledge and passion, tips and tricks, and how our own personal journeys have led us to a more holistic and mindful lifestyle. We get it, we’ve been there. We understand that health is a journey and that everyone is at a different stage. We’re not here to judge or to preach, but simply to offer support and guidance, and if we can incorporate some fun and style into the mix, then all the better. Brianna Persall is a Certified Nutritional Practitioner, 500 hr certified yoga instructor and founder of Well Daily. 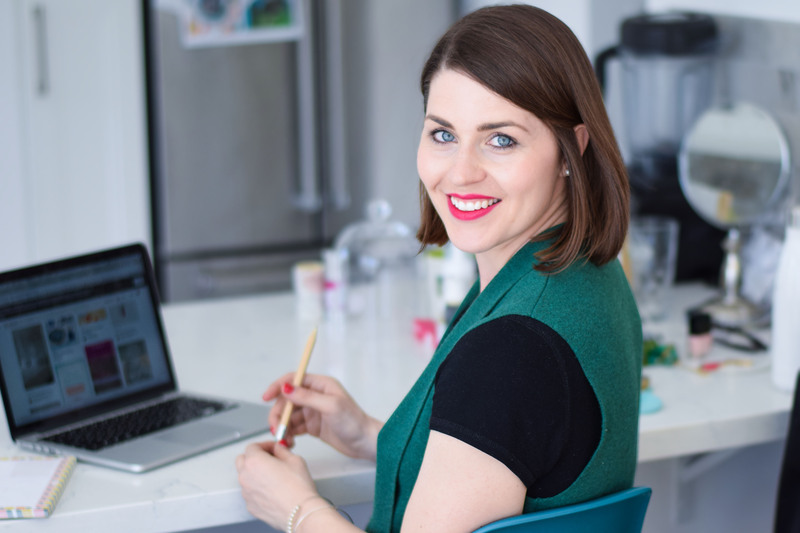 After studying design and working in the creative marketing industry for a few years, and facing her own personal health issues, she resorted to holistic approaches for healing. As she discovered the healing powers of food as medicine, she wanted to further share with the world holistic healing through Well Daily. 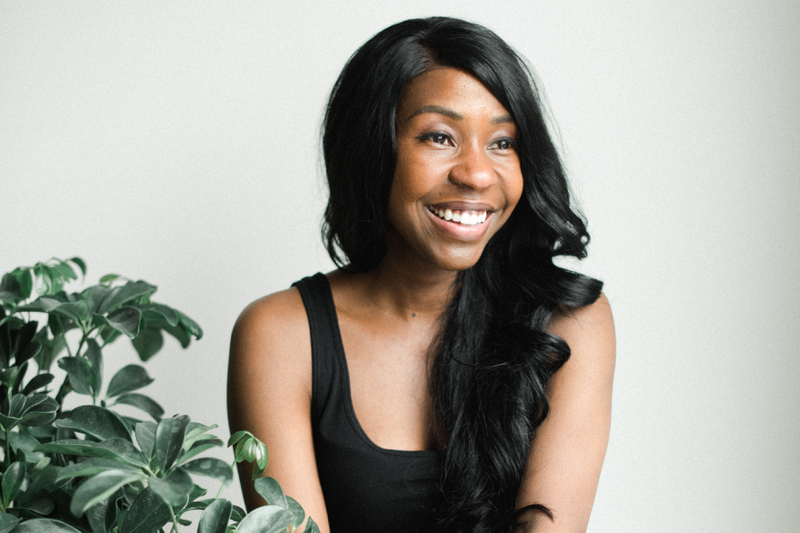 She focuses on a holistic approach to wellness and hopes to expand the business to workshops and retreats that leave people feeling empowered and connected. 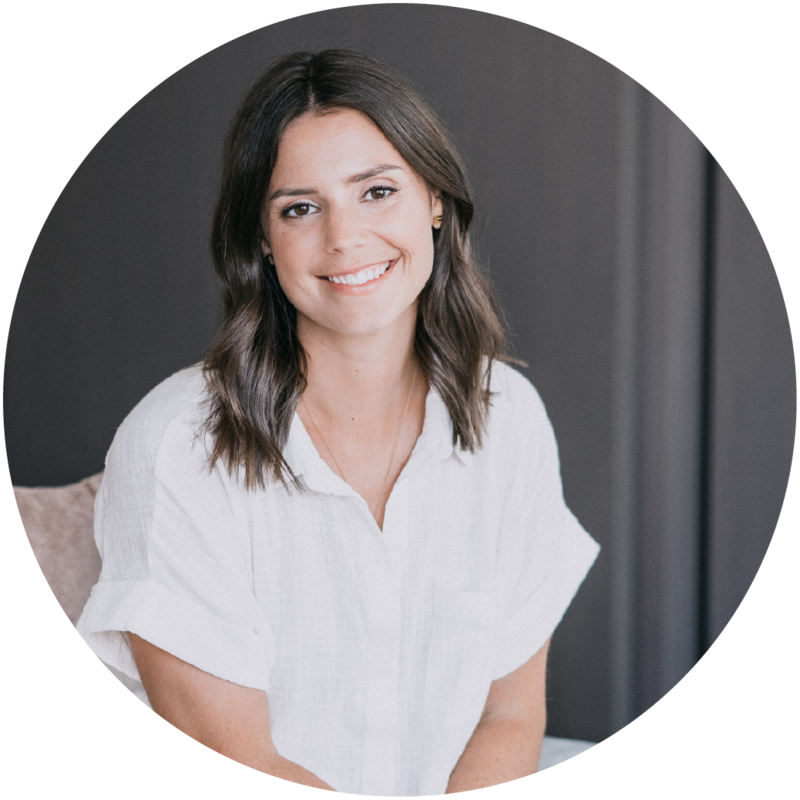 Kylie McGregor is a Certified Nutritional Practitioner, Culinary Nutrition Expert and editor-in-chief at Well Daily. 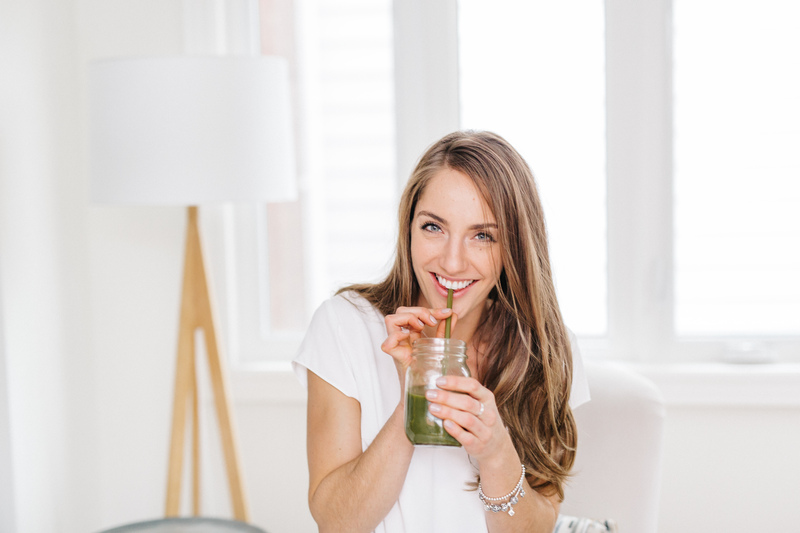 After four years working in Toronto as a publicist, Kylie’s passion for nutrition, a desire to learn more and share this knowledge with others led her to enroll in Meghan Telpner’s Culinary Nutrition Expert Program, which provides an in-depth education around the healing properties of various foods and how to prepare them. 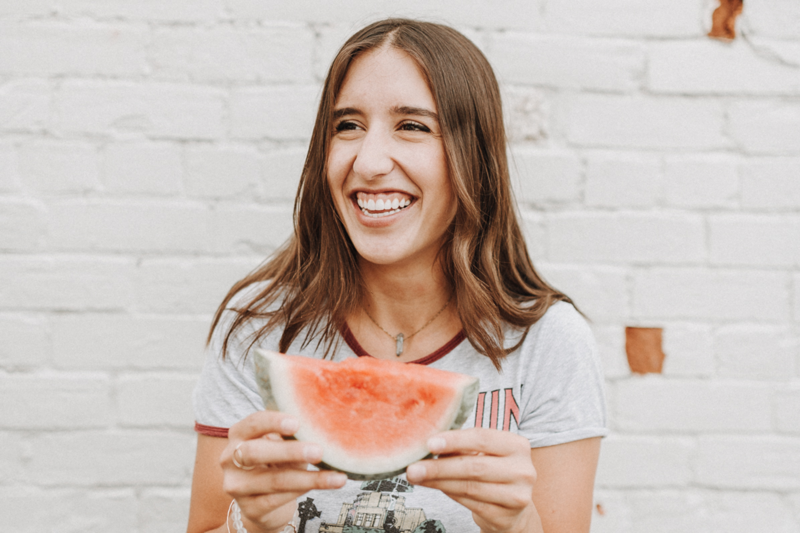 Upon completion of this three-month program, Kylie decided to further her education and enrolled at the Institute of Holistic Nutrition in Vancouver, where she completed the one-year diploma program. Kylie hopes to share the knowledge she’s gained on her own journey, and encourage others to take control of their own health, wellness and happiness.